Sylvie on reception along with the entire team will be delighted to share their passion for our beautiful Normandy region. Anything is possible in Normandy ; whatever you are looking for, there’s a place for you! Bungee jumping, paragliding, etc. … Shrimp fishing nets are available. 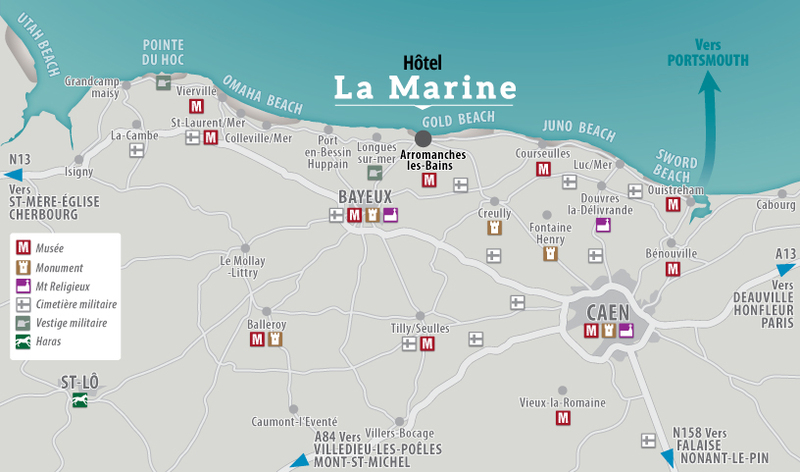 Not forgetting the casinosin Luc sur mer, Saint Aubin, and Ouistreham, a bowling alley in Caen.